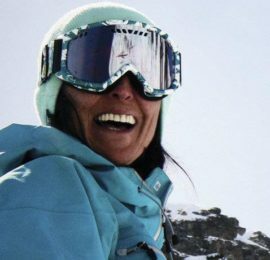 Milena, UIMLA certified mountain leader, wants to take you on this 2-day trip to discover the beautiful Maliovitsa peak and its surrounding, in Bulgaria. 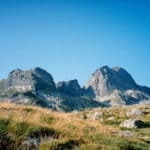 Join me in this 2-day hike in a beautiful mountainous region of Bulgaria. 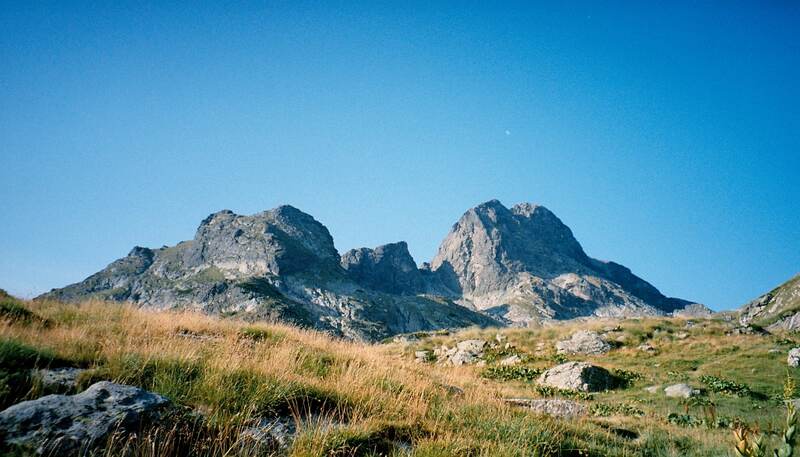 In particular, we will hike up to the Maliovitsa peak. 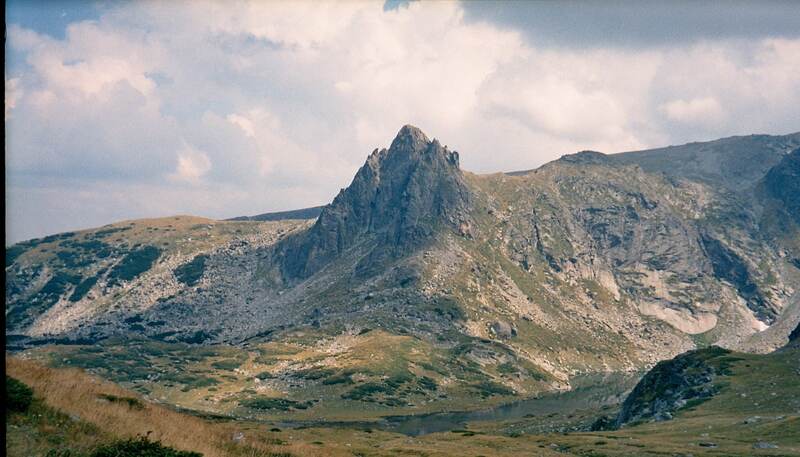 This part of the Rila mountains is the cradle of Bulgarian alpinism. 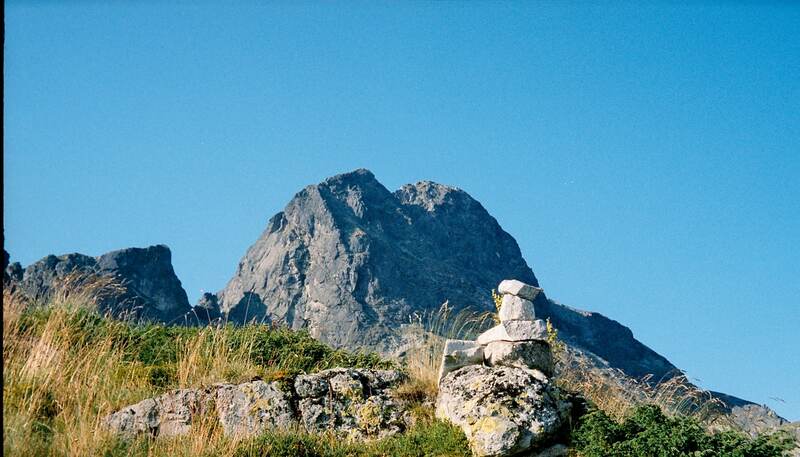 The characteristic points are mainly the high alpine peaks and the rocky walls. It all started in the 1930’s with the climb of the imposing north face of Maliovitsa. 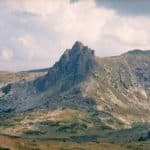 In fact, with its 2729m it is one of the highest and most beautiful peaks in Rila. Standing on the summit you will have 360° views: the Rila monastery, the Pirin mountains and the rest of Rila. 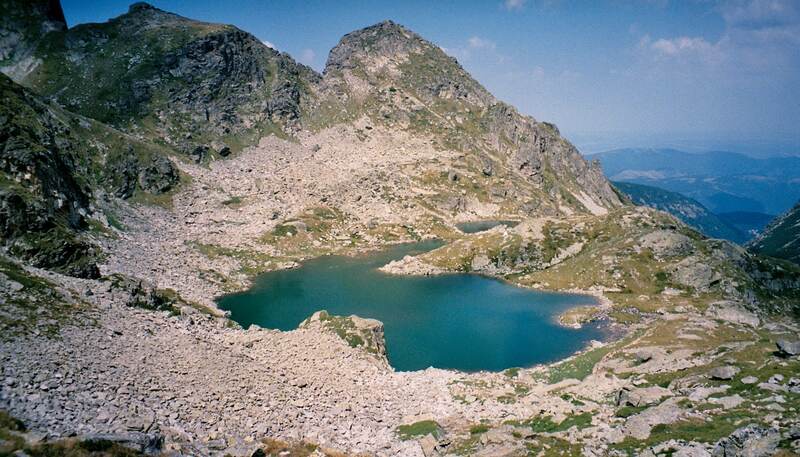 Plus, on the second day we will go to the Strashno lake (2462m), below the towers of Kupenite. 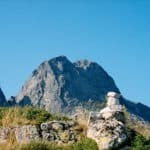 Are you tempted by this 2-day hiking trip in Bulgaria? Then please contact me for more information! 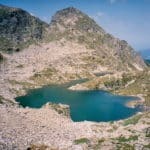 Furthermore, I lead other hiking trips in Bulgaria, including this one and this other one. Transfer from Sofia to Maliovitsa parking lot. Hike to the peak, overnight in mountain hut. We will visit Strashno lake (scary lake), surrounded by jagged peaks. Then we will hike down via several more lakes until the parking lot. Transfer back to Sofia. The included transport is from Sofia and back.